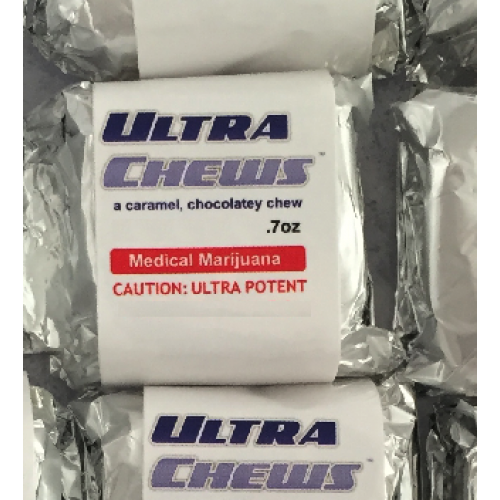 Ultra Chews makes no claims regarding any measurable or specific type of cannabinoid content in this product. 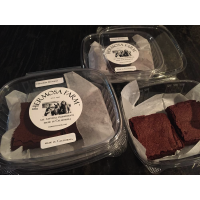 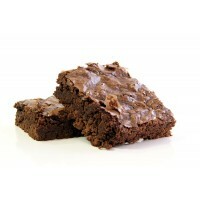 Marijuana Market™ Double-Chocolate Brownies made with MariButter™ Two-Pack- 3oz These brownies.. 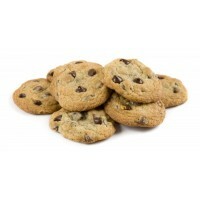 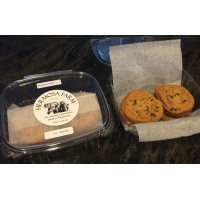 Marijuana Market™ Chocolate Chip Cookies made with MariButter™ Two-Pack 2oz These cookies are f.. 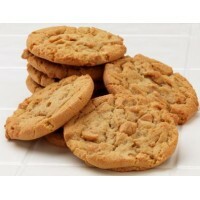 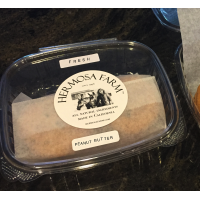 Marijuana Market™ Peanut Butter Cookies made with MariOil™ Two-Pack 3oz These cookies are fresh.. 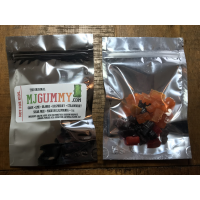 These are the original MJ Gummy Bears that come in five flavors; grape, lime, orange, raspberry, and..
MJ Gummy Bears CBD come assorted in fruit flavors. Each package contains approximately 20-22 gu..